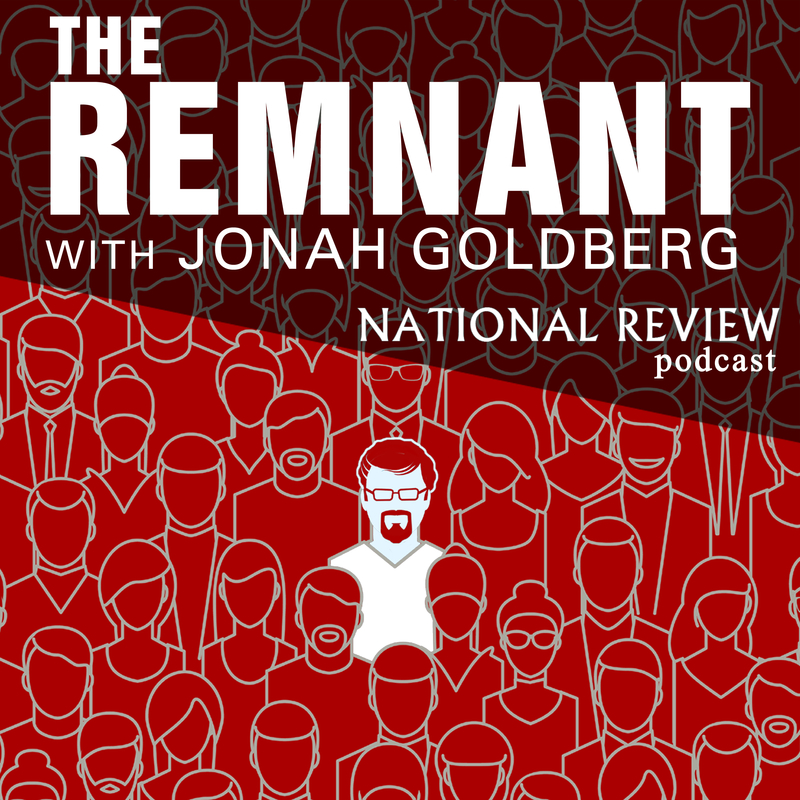 You can access the full archive of The Remnant at NationalReview.com/podcasts, where you can listen to four episodes per month for free, or get the entire back catalogue with an NR Plus membership. Visit NationalReview.com/subscribe for details. 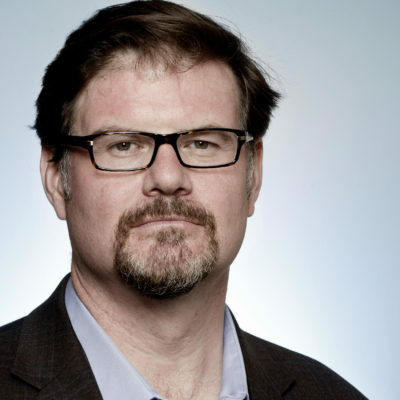 Subscribe to The Remnant with Jonah Goldberg in iTunes (and leave a 5-star review, please! ), or by RSS feed. For all our podcasts in one place, subscribe to the Ricochet Audio Network Superfeed in iTunes or by RSS feed. I could listen to Daniel Hannan all day. I kinda want to see a no-deal Brexit just as a middle finger to the EU. Or two fingers like the English do it. Strike out the “kinda” and I’m right there with you. Maybe I’m getting old, but it seems the volume fades in and out more on this podcast than should be acceptable -please fix it in the future, even if you’re in a strange location. Also, tell Jonah not to talk away from the microphone so much. Also, if you had a 10 second rewind function it would be very helpful. Was looking forward to some on point Shakespeare quotes from Dan. Hope he is feeling okay. I didn’t find anything interesting here until Jonah was talking with Jack. That settles it. I’m getting my very own virtual Jonah Goldberg and Daniel Hannan installed in my living room so I can listen to them 24×7. Really? I thought it was really interesting with a number of things I could comment on. One being about the hamburgers, which I see here in Poland all the time. Poles get an idea of America based on something they have called “American” but what is really a terrible imitation of it or sometimes not even something I’d consider American. Not British, but Daniel Hannan for PM!